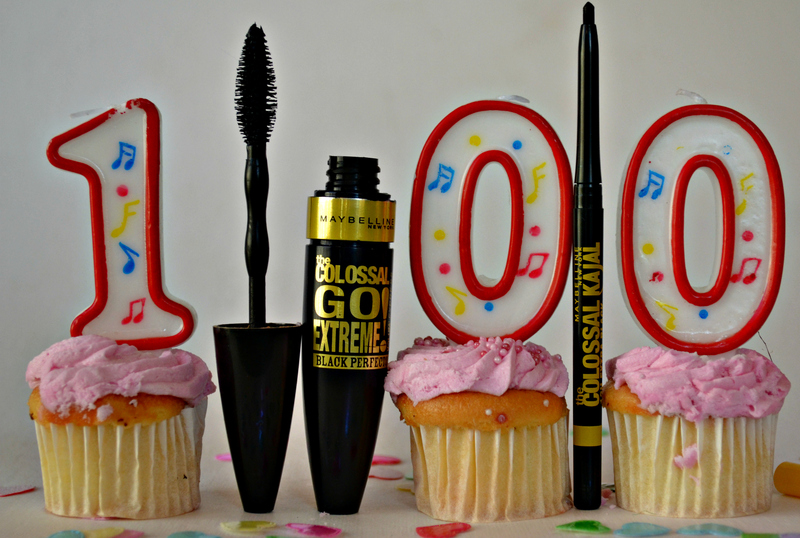 The amazing brand Maybelline turns 100 today! That’s a whole lot of Baby Lips, Great Lash Mascaras, and Dream Matte Mousses! The iconic slogan “Maybes She’s Born with it, Maybe Its Maybelline” wasn’t actually implemented until the 90s but is now synonymy’s with the brand. Currently Maybelline is the Number 1 Cosmetics Brand in South Africa, and let’s wish Maybelline a very Happy Birthday and many more years whilst I eat those cupcakes from my photos. 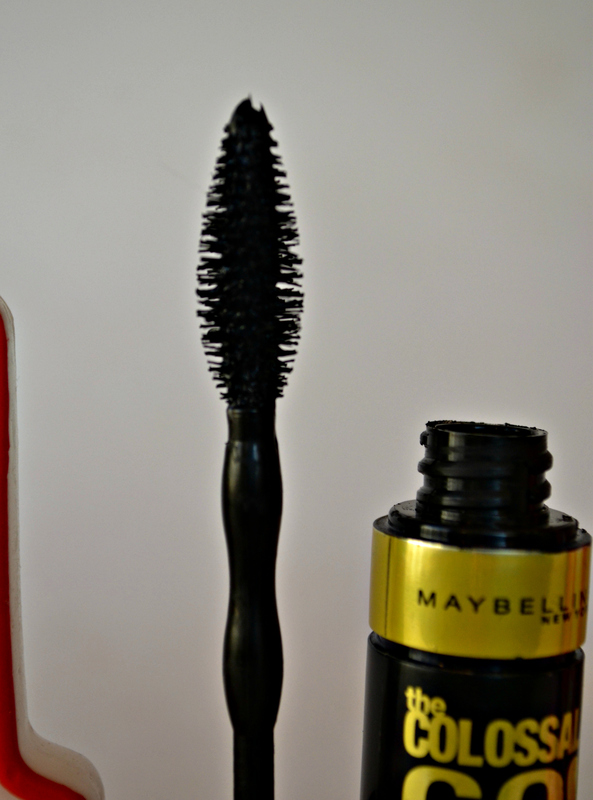 To celebrate today I have a quick walk-through the new eye products that Maybelline has launched. You can read all about the new lip products over here, and most of them are in store now, so I hope you have gotten a chance to try them out. These eye products are also filtering through to the stores as we speak, if not already in store. We all love us some mono shadows, because they are easy to use and are very handy. I love palettes, but nothing is more heart-breaking to me than when I start running out of my favourite shade in that palette. What do you do then? Do you repurchase the whole palette because of that colour (and some of those palettes go for a pretty penny). That’s where the mono shadows come in- you can just purchase the one/two shades that you love the most and make sure you never run out! I was really impressed with how buttery and pigmented these monos were considering that they go for 70 bucks a pop! The colour is very buildable, and besides the 3 that I have here there are over many more different colours available. Great find and buy! 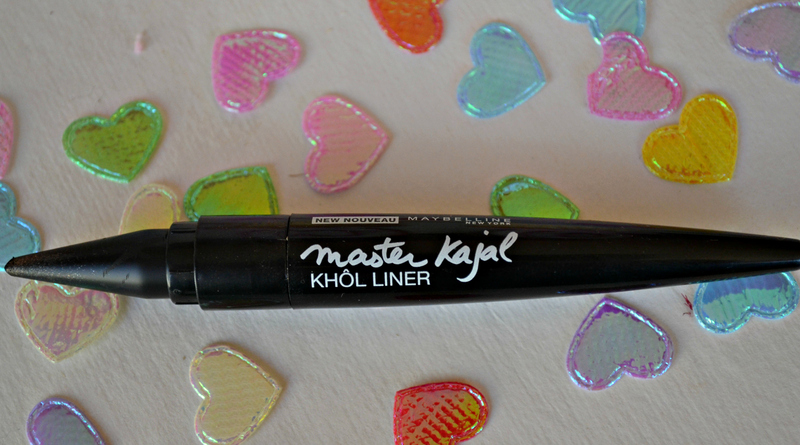 This is also a goodie, as kajal liner is always a great thing to have. I used to just get mine from China Town, but the quality wasn’t great and it would not last long. Now Maybelline has launched their own version that will make you want to race to the shops and get one like right now. I enjoyed the handy shape of it- perfect if you want precision and big, dramatic eyes. It does however tend to “leave” your eyes earlier than a liquid liner would, but never the less, a great product (R110). You can see just how much I have been loving the mascara by how used the tube looks. It’s been a firm favourite of mine since I got it back in February, and its fluffy brush is what I love the most! Usually I hate fluffy brushes because they leave mascara all over my eyes, but not this one- it gives you full volume with its brush without messing. Sometimes I do feel like I need to layer it though because one layer is not enough for the dramatic look-one layer will be good for a simple day out. 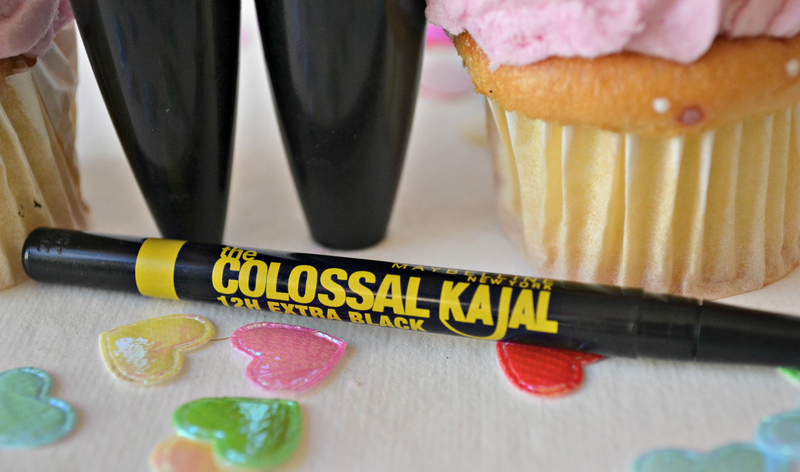 Along with the mascara you can also grab the Colossal Kajal liner- it’s a smaller “handle” than the Master Kajal, for when you want your eyes to be a bit more subtle, but with an option of going extreme.The mascara goes for R135 and the liner for R50. If you are not all about them eyebrows this season, you really need to get on track. I have been loving embracing my dark eyebrows, because for so many years all I wanted to do was pluck them. I am so glad I didn’t because now I have full eyebrows that need very little work done. 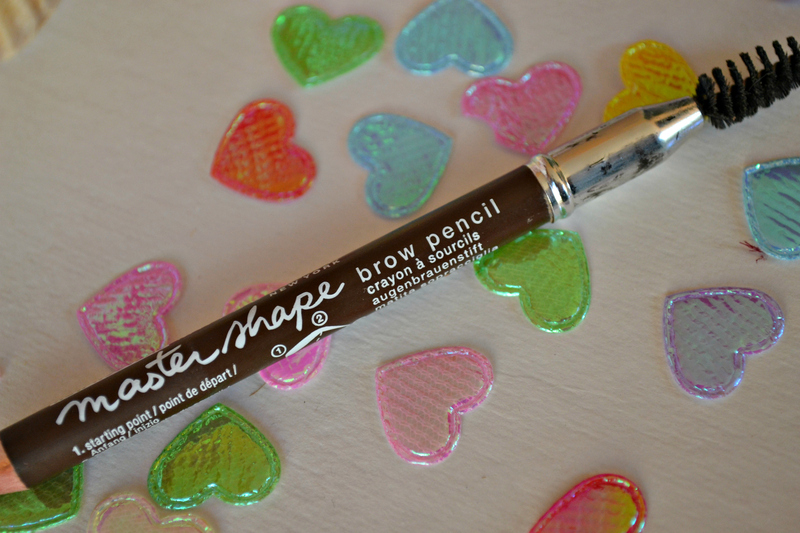 However if you haven’t jumped on the brow-wagon yet and want to, this Master Shape Brow Pencil is a great way to start. It’s got a little brush on the one side, and a pencil on the other, so you can fill in your brows and brush them neat, all in one go. What do you think of these new products? 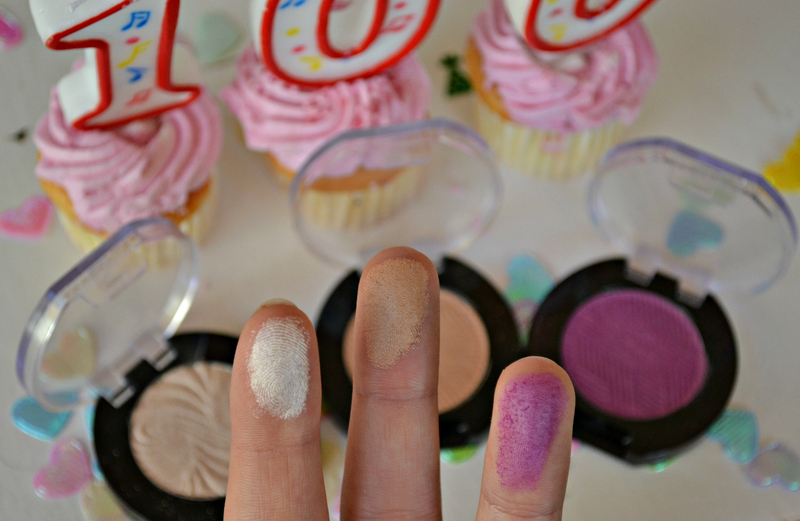 And yay for Maybelline turning 100! Hyped Beauty Products- Worth The Hype Or Not?